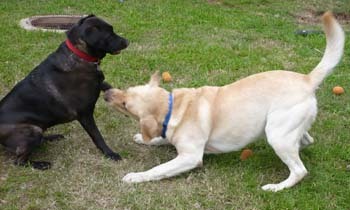 "Levi" was adopted by the Pendzich family and enjoys playing with Phoebe. 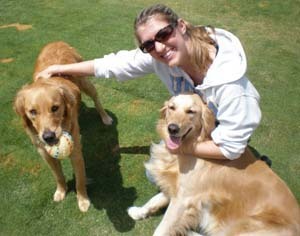 "One of Macy's pups" joined the Wolfe family.
" 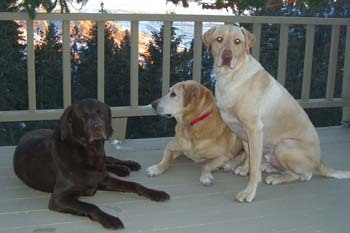 Dakota " was adopted by the Newman family. 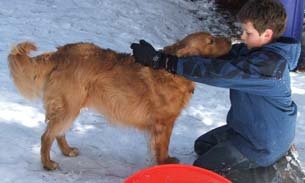 "Scout formerly (Gage)" was adopted by the Morrow family in March, 2004. 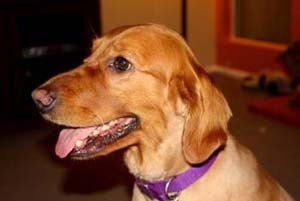 "Daisy Mae" joined the Stryker family. 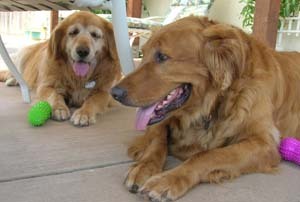 "Jenni-Fur and Breaker" have joined the Armstrong family. 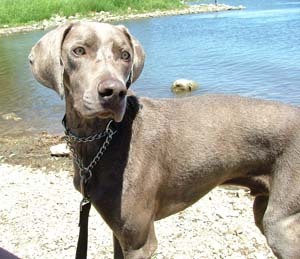 "Sam" joined the Sanchez family and now enjoys swimming and camping. 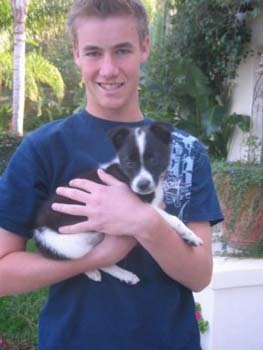 "Dakota (formerly Cassie)" has been adopted by the McGrath family. 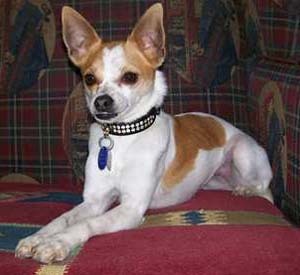 "Canela (Formerly April)" was adopted by the Ruiz family. 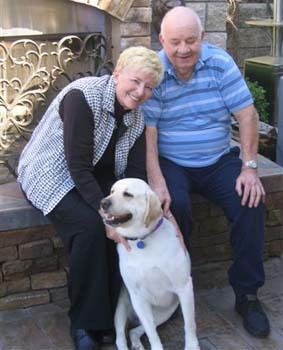 "Hale" was adopted by the Lee family. 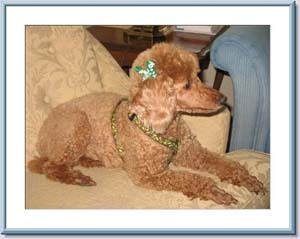 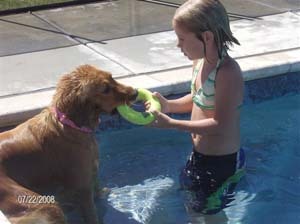 "Brandy" joined Myrna's famliy in 2006.